Now That’s What I Call Music! is getting older—most noticeably in the number of CDs that have been released under the moniker. The compilation series will unleash its 51st edition tomorrow. The first album came out in October 1998, and industry executives didn’t know what to expect. There was quite a bit of hesitation on the record label side of things, as they were worried that even if the compilation sold well (which was in question), they assumed it would cannibalize sales of singles and albums featured. Turns out they were wrong on almost every front. The Now series has sold over 91 million albums so far, with every single one of the traditional compilations placing in the top ten of the Billboard 200. If Now was a band or artist, it would have the most top ten albums, placing higher than The Rolling Stones (36) or Frank Sinatra (33). In fact, 18 of them have made it to the top spot. If the series gets one more, it will be tied with the Beatles for the most number ones. While that’s a fairly sad fact, it’s likely to happen at some point in the next few years. That 91 million figure accounts for everything the Now franchise has released, which is much more than fifty albums. In addition to the trademark series, there have been several dozen other albums released with a big Now on the cover. Several one-off products have been offered over the years, each with their own niche. There have been CDs dedicated to power ballads, number one hits only, “faith”, British artists, Disney tracks, and many more. On top of those, there are spin-off series of their own, such as Now That’s What I Call Country and a fairly annual Christmas record. As the franchise marches on and numbers decline (as is the case with the entire industry), don’t expect it to stop anytime soon. While the series doesn’t bring in the sales it used to, it can promise one thing so many singers and bands cannot: consistency. Even if each edition no longer cracks the million mark, the record labels involved can count on a certain sales figure and a certain chart placement—peace of mind that’s hard to come by these days. The success of the series is a bit of a mystery these days, when every song on the album is available to the consumer on iTunes. 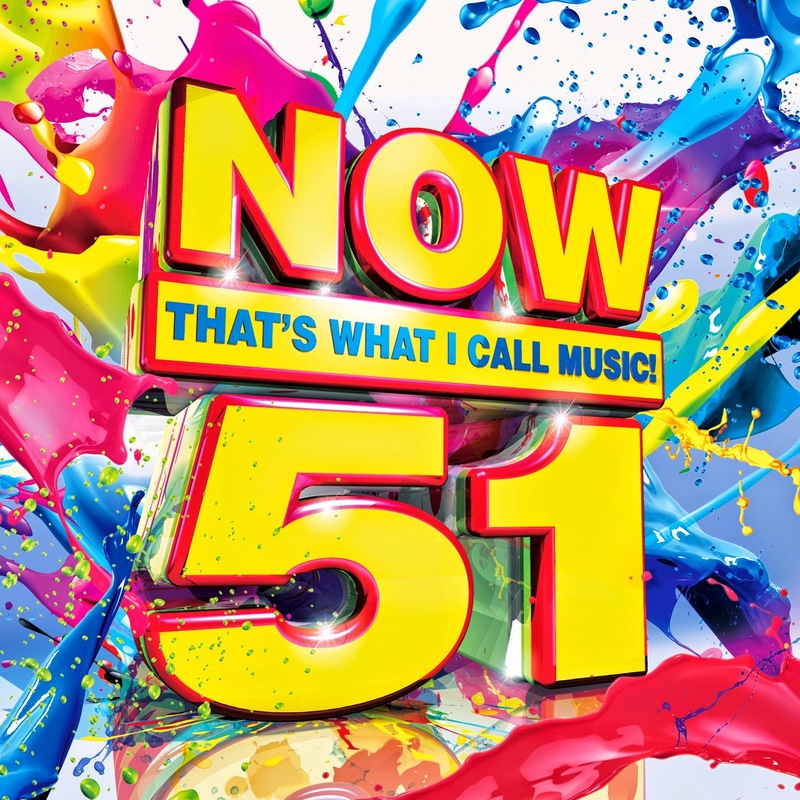 While it was usually cost effective to buy a copy of Now back in the 90’s, one would assume the compilation would die out in the digital age—another prediction that never came true. It turns out that those who buy Now usually have a reason for wanting the entire album. Some segments of the market want an immediate and accessible grouping of all the top hits without having to download them all separately, while others can do the math and see that purchasing an entire compilation (Now is one of the few albums only offered for sale in its entirety online) is actually cheaper than collecting singles individually. Parents get to hear what their kids are listening to while in the car to work, and younger kids get an instant party playlist. While 51 certainly is an exceptional number, the US does have some catching up to do compared to the original Now series. In the UK, where this project began, Now 89 is currently in the works, and there’s no end in sight there either.